The Penfield Fire Company wishes Fire Marshal Wayne Cichetti good luck on his retirement from the town of Penfield. 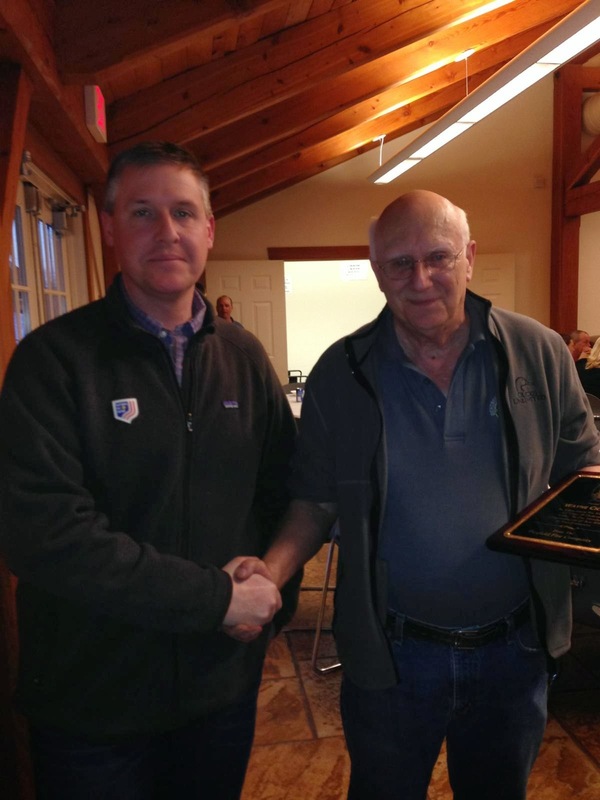 Wayne Cichetti retired after several years of service to the town as the fire marshal. Chief Chris Ebmeyer presents Wayne Cichetti with a plaque from the fire company for his outstanding work, dedication, and support to the fire company over the last several years. Good Luck Wayne, it was a pleasure to work with you.